Texas | Out of the Box! Outlaw Raymond Hamilton and the Barrow Gang. Raymond Hamilton was a notorious outlaw and member of the Barrow Gang in the early 1930s. Born in Oklahoma and raised in Dallas, Hamilton later fell in with the infamous Bonnie and Clyde of the Barrow Gang. He was well-known for participating in the murder of Sheriff Eugene C. Moore in Stringtown, Oklahoma. But it was his escape from the Eastham prison farm in Texas that eventually put Hamilton in Old Sparky, the Texas Electric Chair. 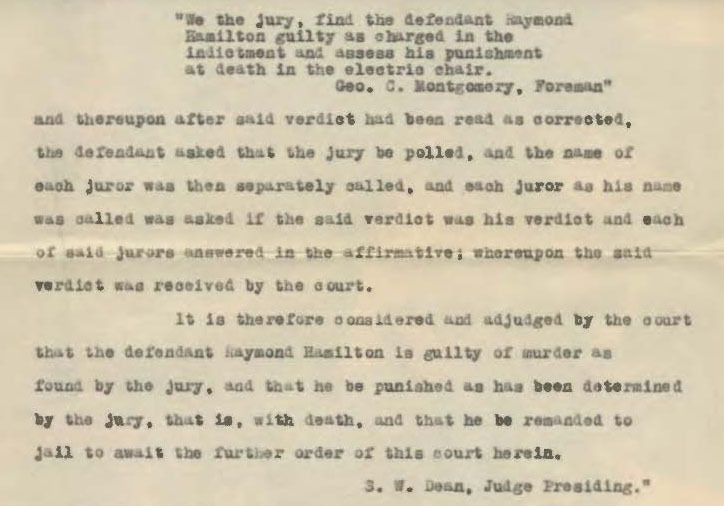 In 1935, Raymond Hamilton was sentenced to death in Walker County, Texas for the murder of Major Crowson, a Texas prison official. Crowson was shot during Hamilton’s escape from the Eastham prison farm. Hamilton and Joe Palmer escaped with the help of Bonnie Parker and Clyde Barrow. Hamilton claimed that Joe Palmer, another notorious Barrow Gang member killed Major Crowson. The jury determined that there was no way to distinguish which man had killed Crowson during the escape and sentenced both men to die in the electric chair. 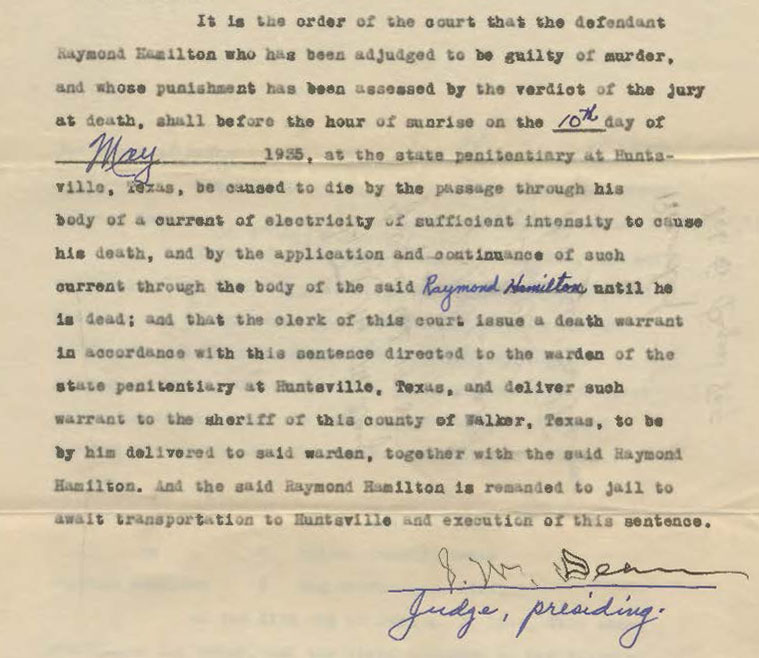 Above are the official court documents from Walker County on Hamilton’s death sentence. 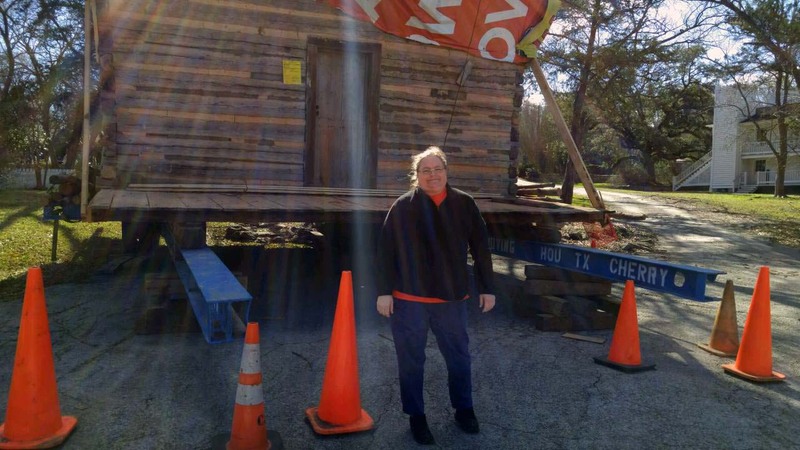 Stop by SHSU Special Collections in the Newton Gresham Library if you are interested in more information on Raymond Hamilton and other famous Texas outlaws. 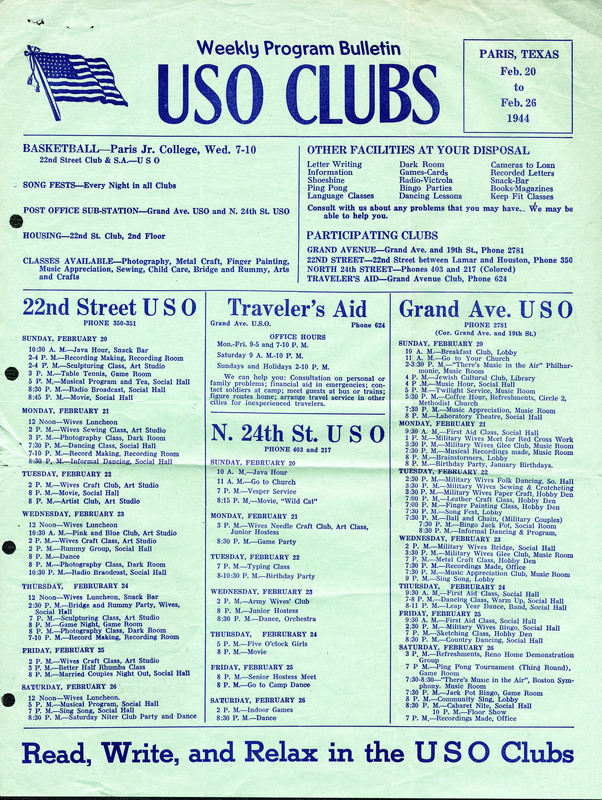 Thanks to Trent Shotwell, MLIS, Library Associate for Special Collections in the Thomason Room for contributing this week’s posting. On January 10, 1901, the Spindletop well in Beaumont, Texas blew into history and started the modern oil industry in Texas. Spewing out into the East Texas sky at a rate of 200 feet high and 70,000 barrels per day, this huge gusher keep going till the 19th of January when it was finally brought under control. 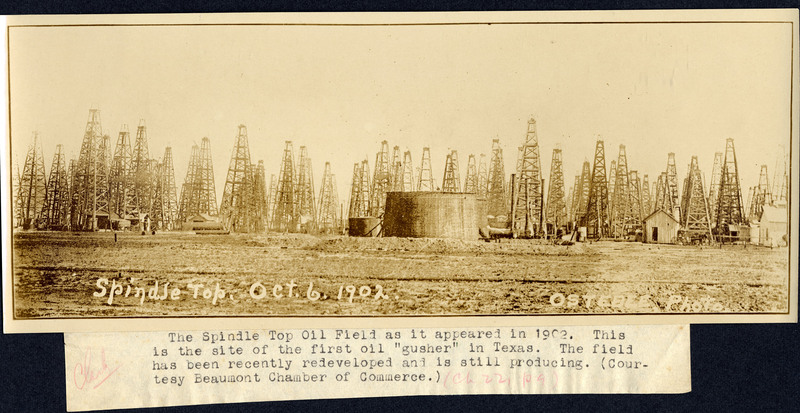 This 1902 photograph of the Spindletop field is part of the Sam Houston State University Archives, J. L. Clark Collection. 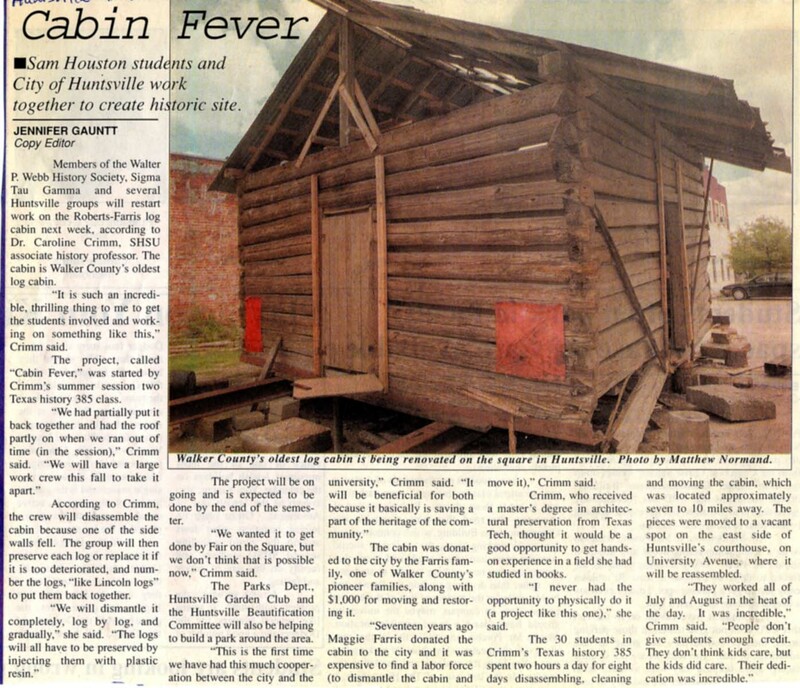 Dr. Joseph L. Clark was a History Professor at Sam Houston State Teachers College. 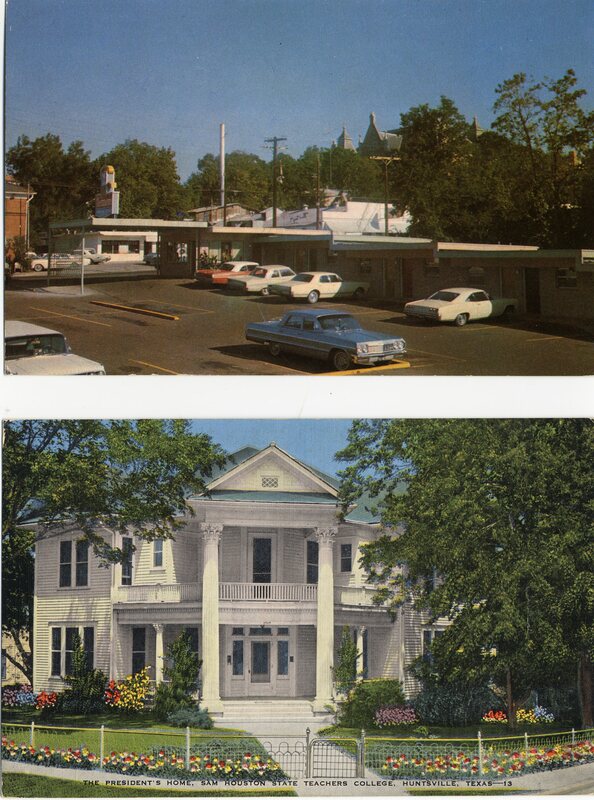 Dr. Clark acquired a copy of this photograph from the Beaumont Chamber of Commerce to possibly use in his 1955, 4 volume book set, “The History of the Texas Gulf Coast; its History and Development.” This photograph never made it into his book. 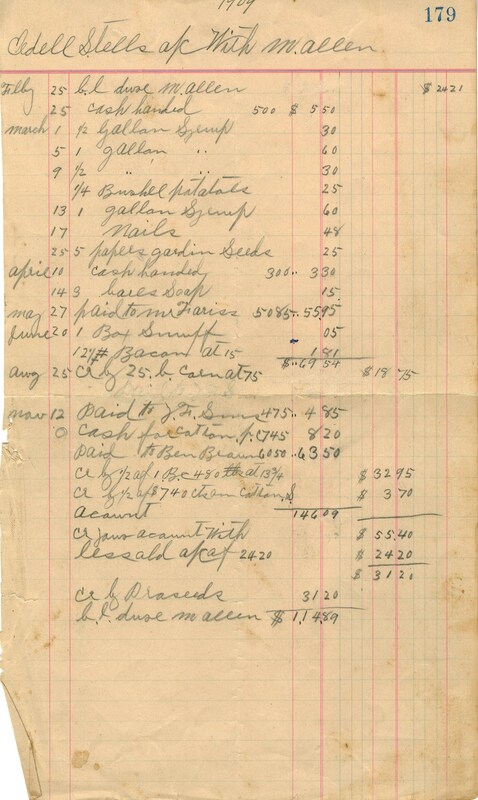 In his book, Dr. Clark says that the most important product of Spindletop was men. The Spindletop Oil Field was the training ground for the oil industry at the time. From drillers to geologists to financers, most learned their trade from their experiences at Spindletop. You can read more about Spindletop (in chapter 30 of volume II) and Texas related history in Clark’s multi-volume title. 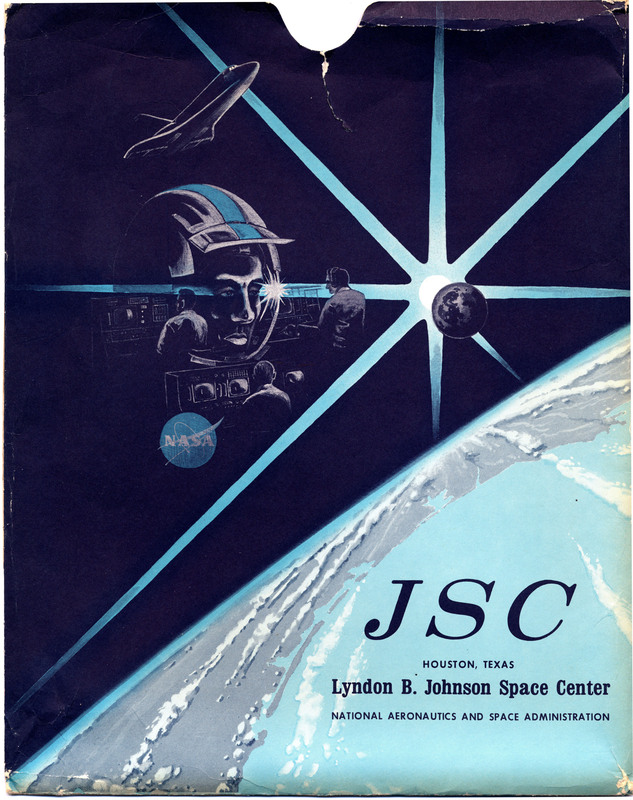 The main collection of the Newton Gresham Library has a set you can check out at call number F392.G9, vol.1-4. 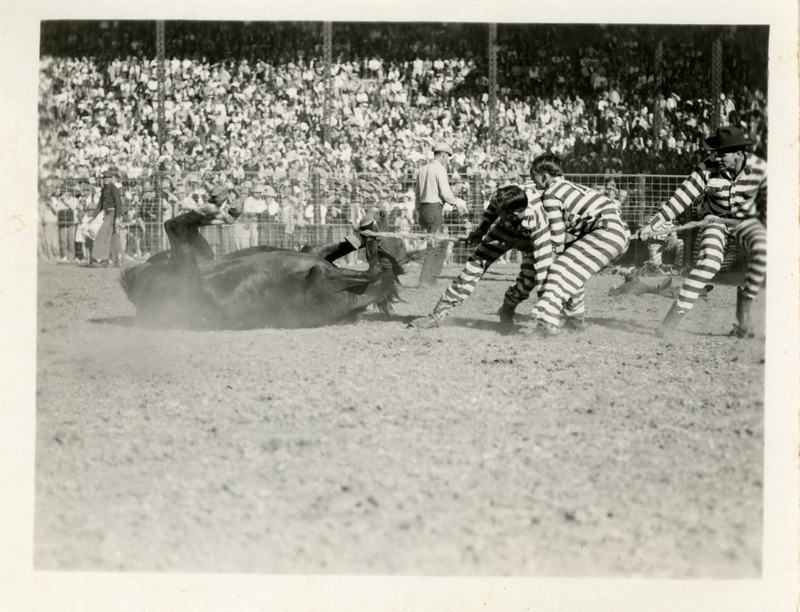 The Texas Prison Rodeo was one of the biggest events every October in Huntsville, TX. 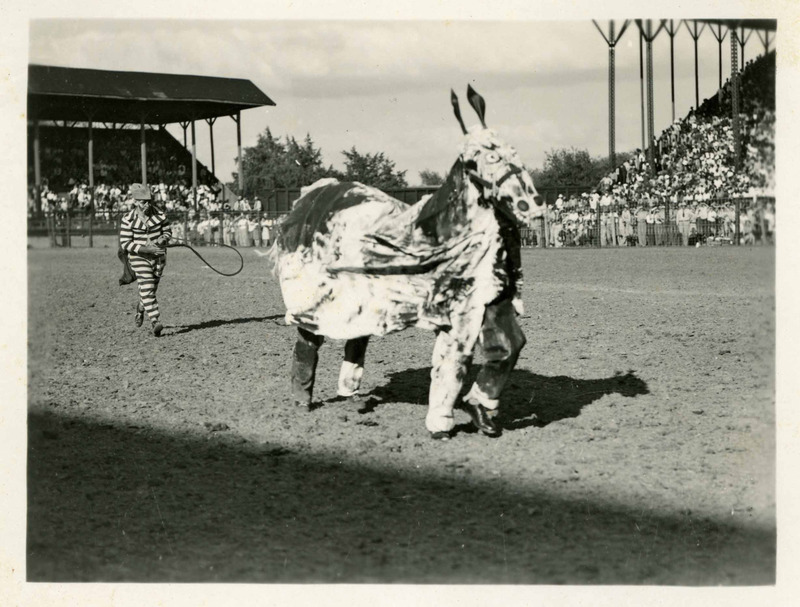 It drew people from all around to see inmates participate in the rodeo as well as national acts like Johnny Cash and Ricky Nelson. 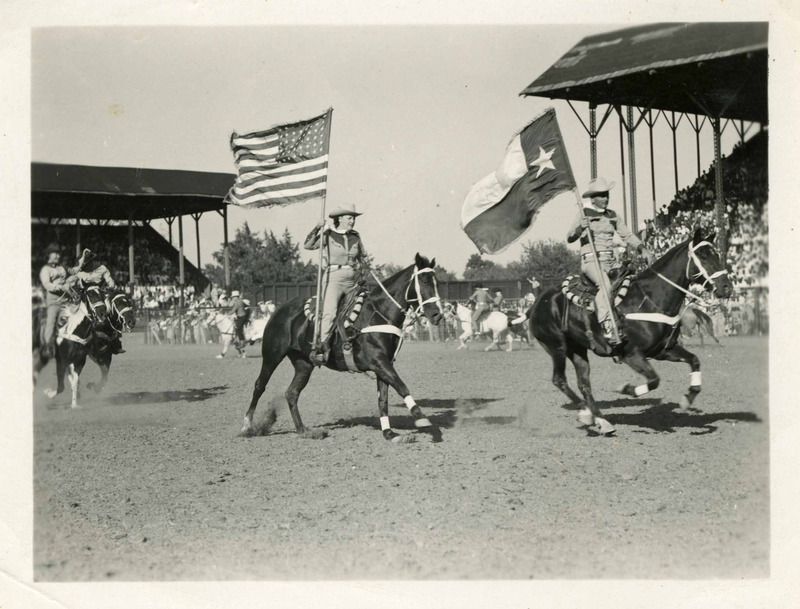 With changing views on prisoner treatment and the cost of repairing the stadium, the rodeo was phased out in the late 1980s. Several attempts were made to bring it back, but they have failed so far. As of today, only Angola Prison in Louisiana maintains a prison-based rodeo. 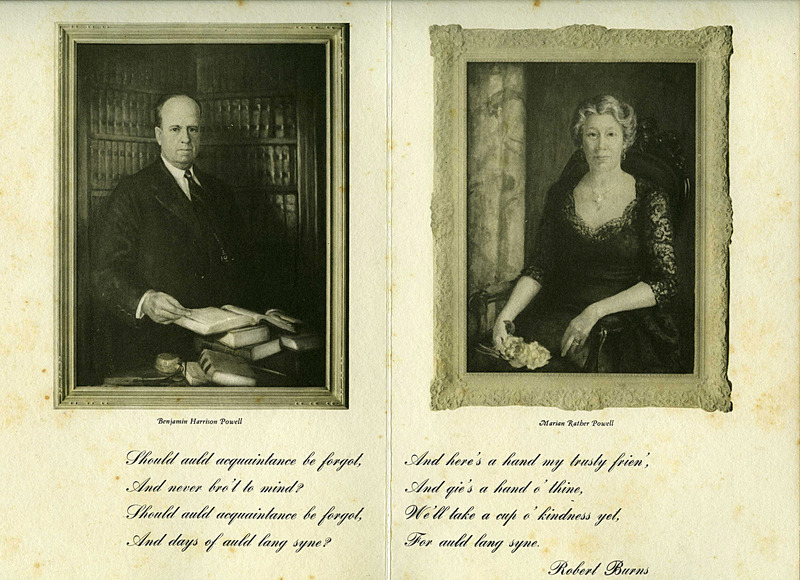 These images come from a set of collectable cards from the Bryd Family Collection that could be purchased at the rodeo we think sometime during the 1950s. You can view more prison rodeo pictures here.